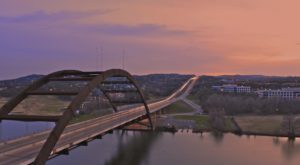 The Texas Hill Country attracts nature-lovers from all across the great state of Texas, and it’s easy to see why. When you’re craving a taste of peace and quiet, there’s no better place to venture to. 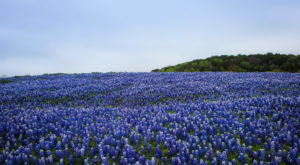 The region is full of vibrant flowers, verdant trees, and awe-inspiring blue skies. 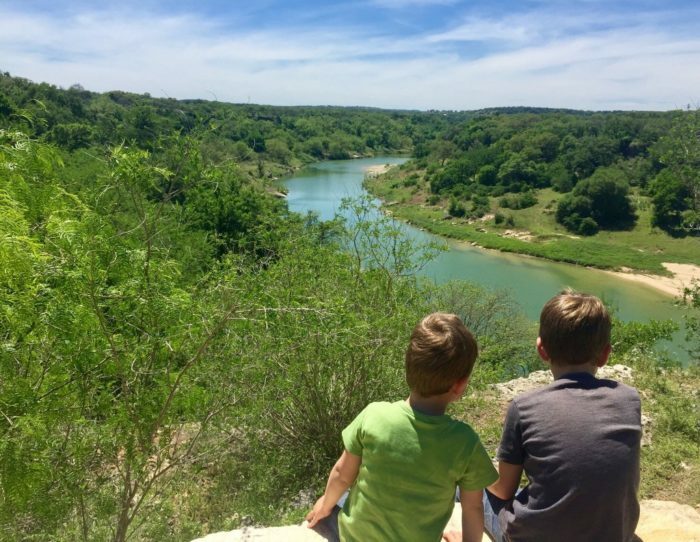 Reimers Ranch in Dripping Springs encapsulates all of that and so much more. Lose your worries on these rustic pathways and surround yourself with refreshing, crystal water. 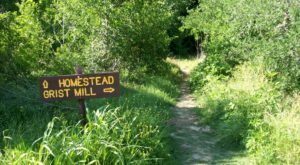 You’ll love hiking through this stunning nature preserve near Austin. 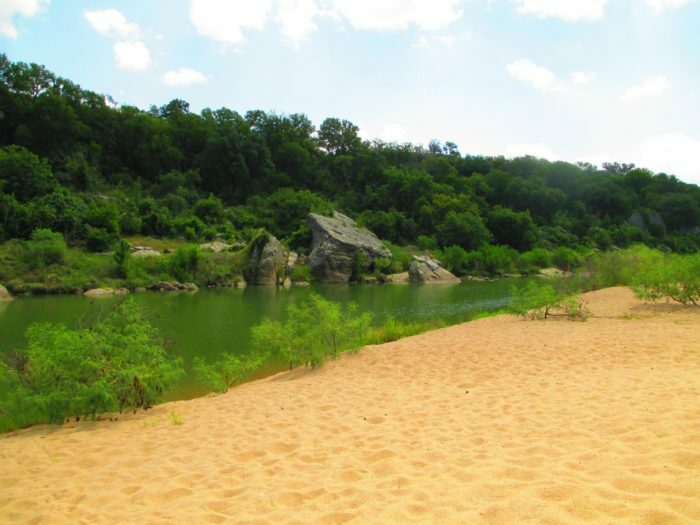 Reimers Ranch attracts adventure-seekers of all backgrounds. Whether you like to rev your adrenaline on a mountain bike or climbing adventure, Reimers Ranch has something that will excite you. However, you don't have to be a thrill-seeker in order to enjoy the gorgeous areas around you. 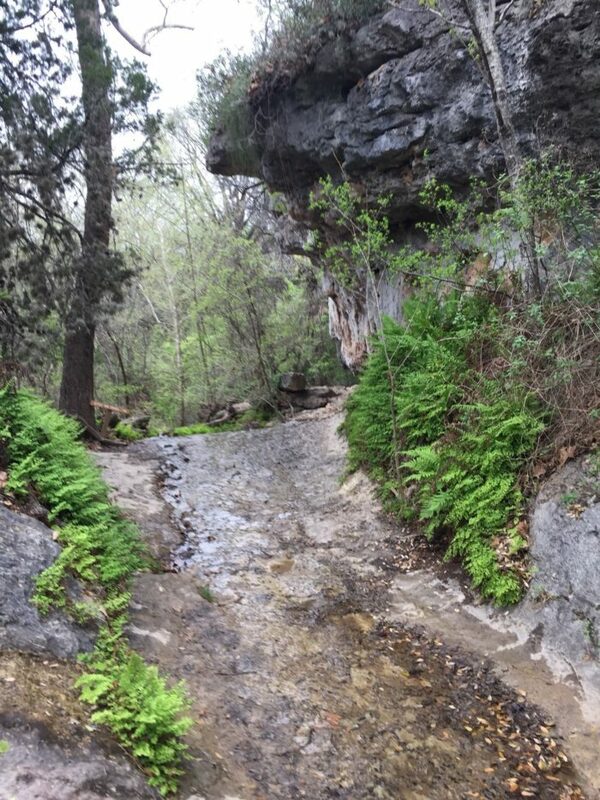 The covert hikes and peaceful trails are relaxing and perfect for all skill levels. Follow the lush trails and let your mind wonder. 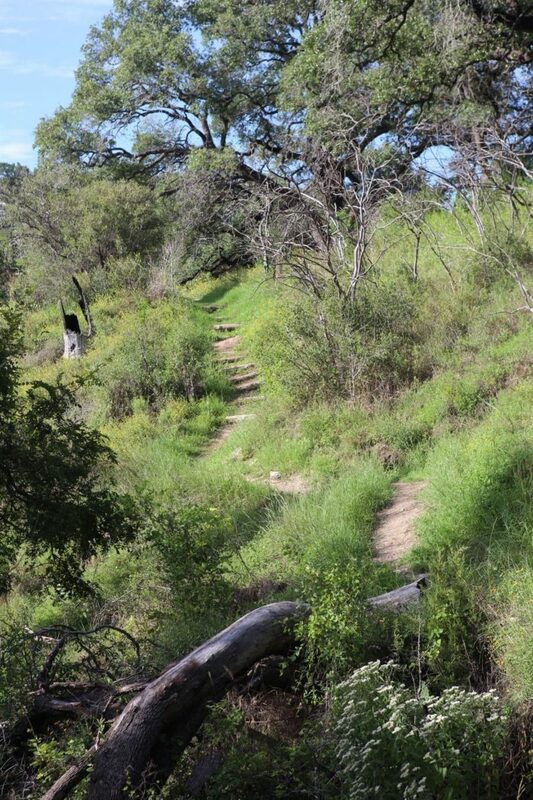 This lovely trail makes a 13.2 mile loop, you can can stroll for as little or as long as you like. The trail markers are color coded, so you can easily pick the one that's the right length and difficulty for you. 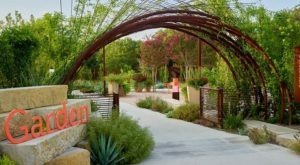 You'll pass by magnificent boulders and vibrant plants. 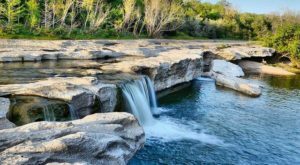 This gorgeous parkland is the largest acquisition in Travis County, so there's no shortage of stunning sights. 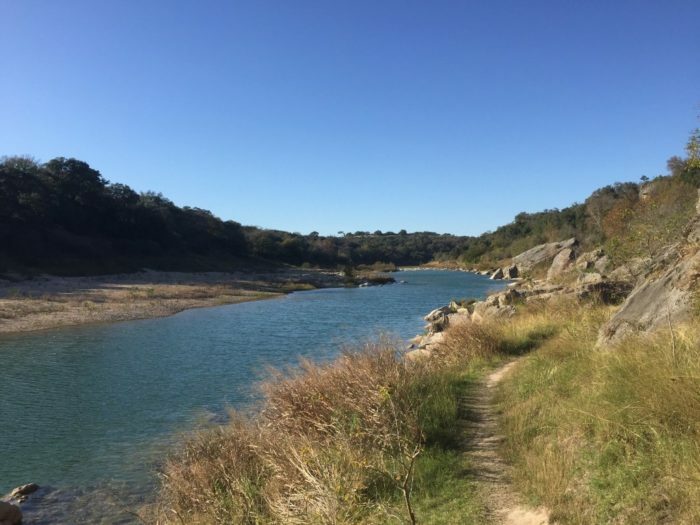 The preserve hugs the Pedernales River for nearly three miles, and the views will astound you. 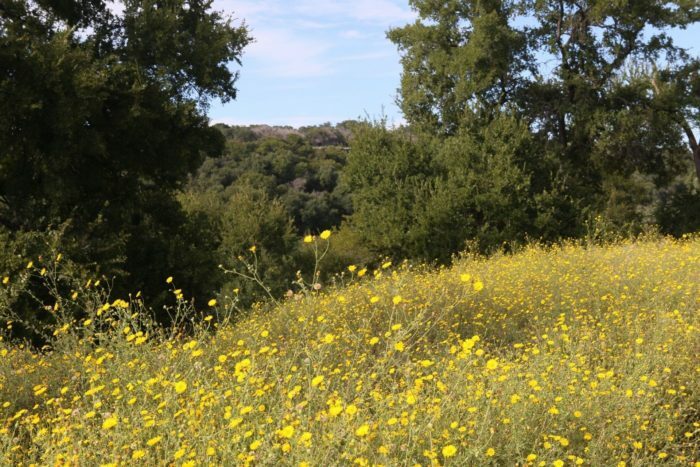 In the Spring, the grounds are blooming with blissful wildflowers. 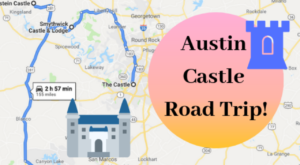 You can also embark on a tour of the area on Saturday mornings from October to April. An expert guide leads around 30 people to the backcountry area of the park and tells tales of this fascinating land. When you reach the water, you'll want to take a splash. The shimmering water will call your name. Go ahead and take a dip! It's the perfect antidote to the harsh, Texas sun. You'll feel like you're lounging by the ocean at this beachside paradise. You can dig your feet into the sand and watch the clouds float overhead. At Reimers Ranch, it's all about getting back in touch with nature. 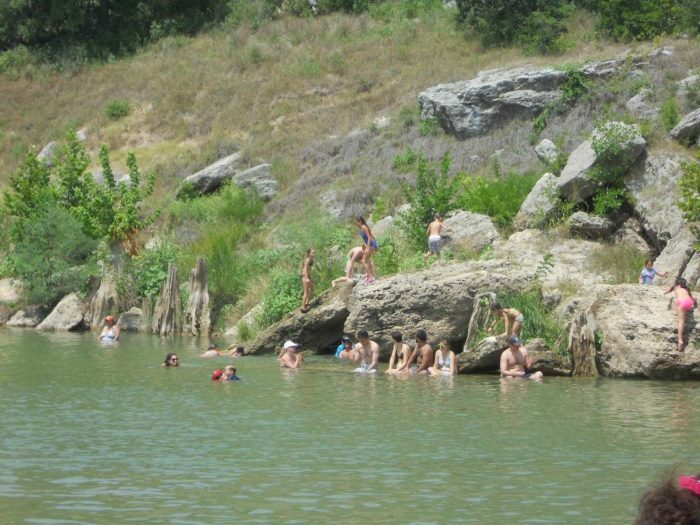 The Texas Hill Country is full of swimming holes, but this one takes the cake. This popular spot can sometimes get crowded, but it's still worth every second. 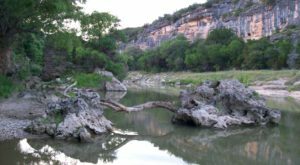 Unlike Hamilton Pool and Jacob's Well, you won't need a reservation to take a dip in this pristine natural pool. Reimers Ranch is the perfect getaway. This plot of land will dazzle anyone, and it's a lovely family getaway. You can find Reimers Ranch at 23610 Hamilton Rd. in Dripping Springs, Texas. The area is open every day from 8 am to twilight. Entrance costs $15 per vehicle on weekends and holidays. It costs $10 per vehicle during non-holiday weekdays. To learn more, visit their website here. Aching for more gorgeous sights? 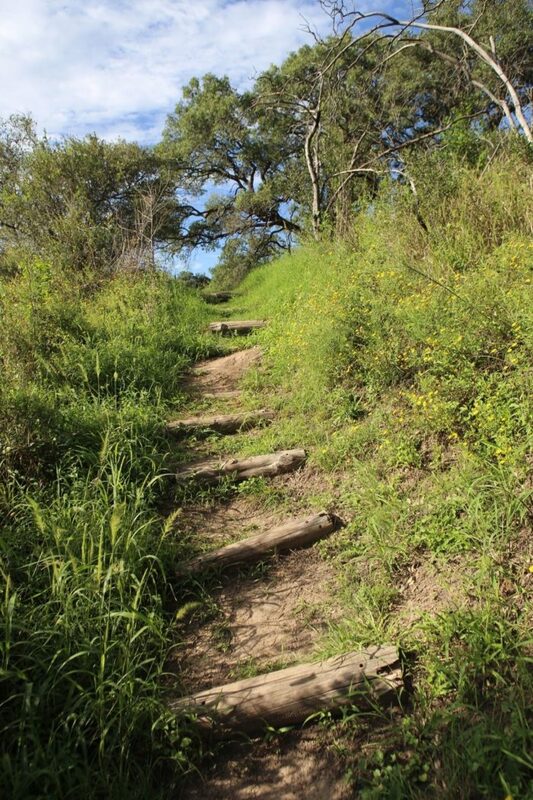 There’s so much to discover at this little known nature trail in Austin.